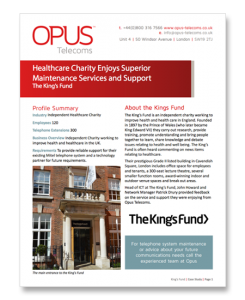 Our customer base draws from a wide range of markets across the Private and Public Sectors. 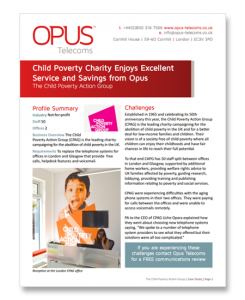 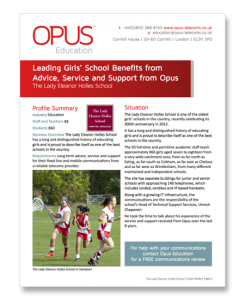 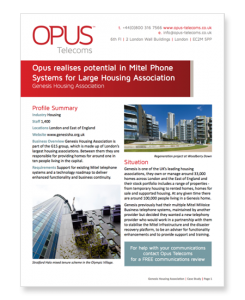 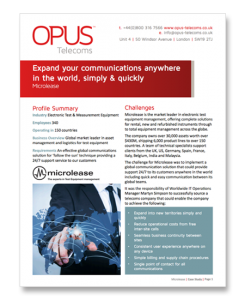 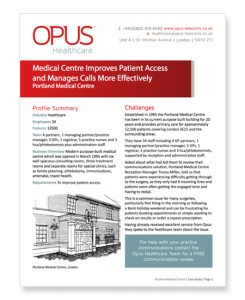 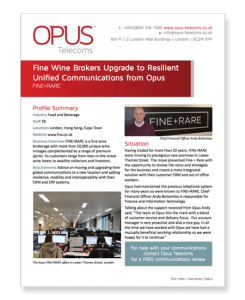 Some of our customers have been kind enough to provide an account of their experience of partnering with Opus for their communications. 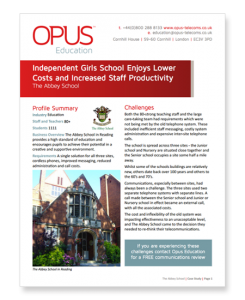 Click on the case study thumbnail images below to view the case study.